Ads, ads and more ads! I’m gearing up for the Superbowl for two major reasons this year: a) my beloved Philadelphia Eagles are playing and b) to watch all of the ads. 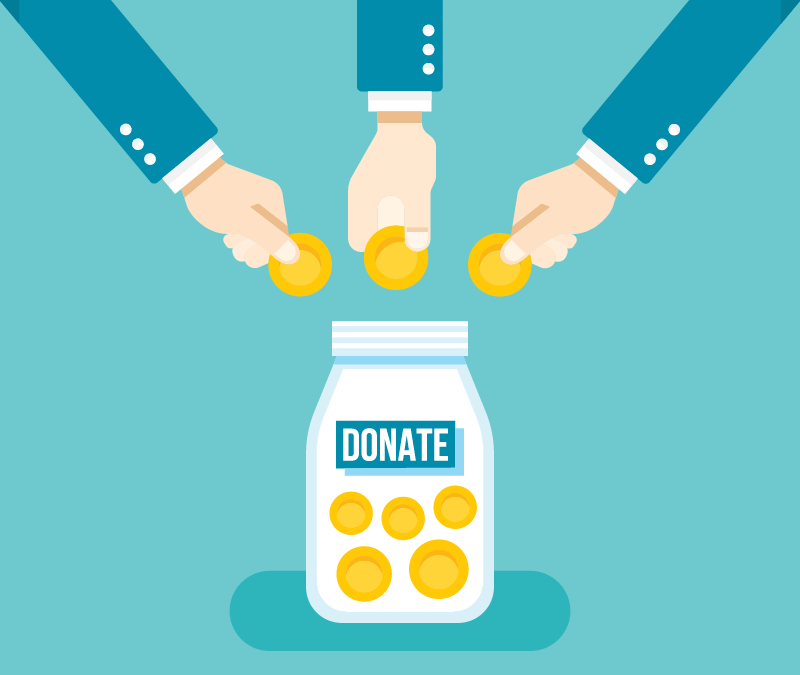 However, some brands are taking a more philanthropic approach this time around. In the online space, Amazon’s ad business grew by $1.7 billion. That is still a far cry from Google, however, even though Amazon may be behind, they’re far from out! Speaking of Google, you can see who came out on top in search during 2017. 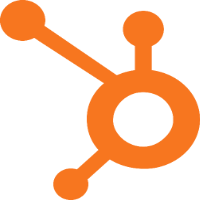 Also, learn more about the ripple effect of Facebook’s newsfeed and ad changes, get Hubspot’s take on trends, and check out how one bank is attempting to win over millennials. The company reported that “other” revenue, which mostly means advertising, grew $1.7 billion in the fourth quarter. 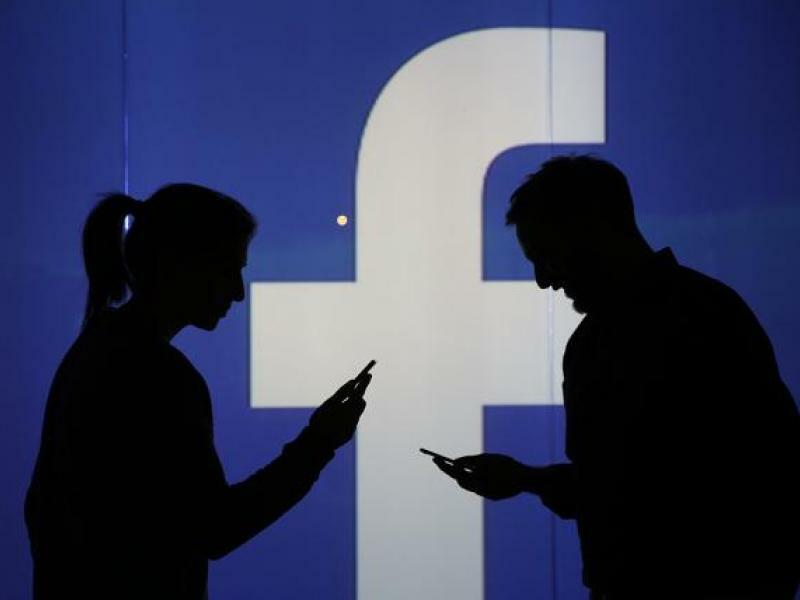 Facebook says changes to the News Feed, to improve the experience for users, led to less time spent on the social network but more opportunities to make money. JPMorgan is focusing its Zelle efforts on millennials, despite the platform outwardly claiming it's not targeting that age group. Hyundai, Budweiser and Stella Artois are taking a philanthropic approach to their Super Bowl ads. Why? YouTube had the biggest gains in SEO visibility (number of searches) on Google search in 2017, and Reddit had the biggest drop. 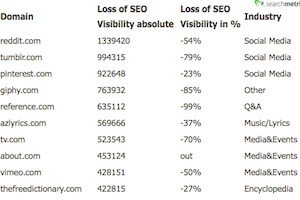 See the study for top websites' SEO visibility gains and losses. 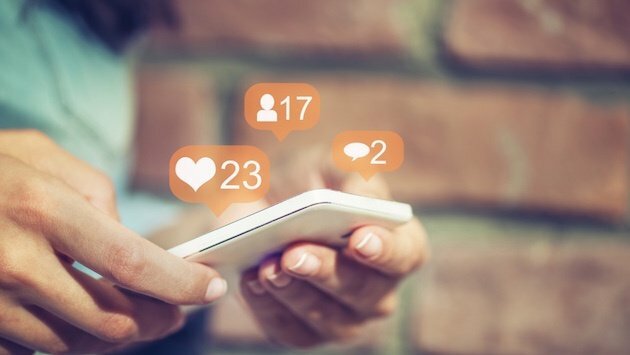 Check out 2018's strongest social media trends -- and what they mean for brands and users alike.